 Alison Roper and her team focus on providing high quality trail-riding experiences in the northern Dales, both for people with their own horses and those without. 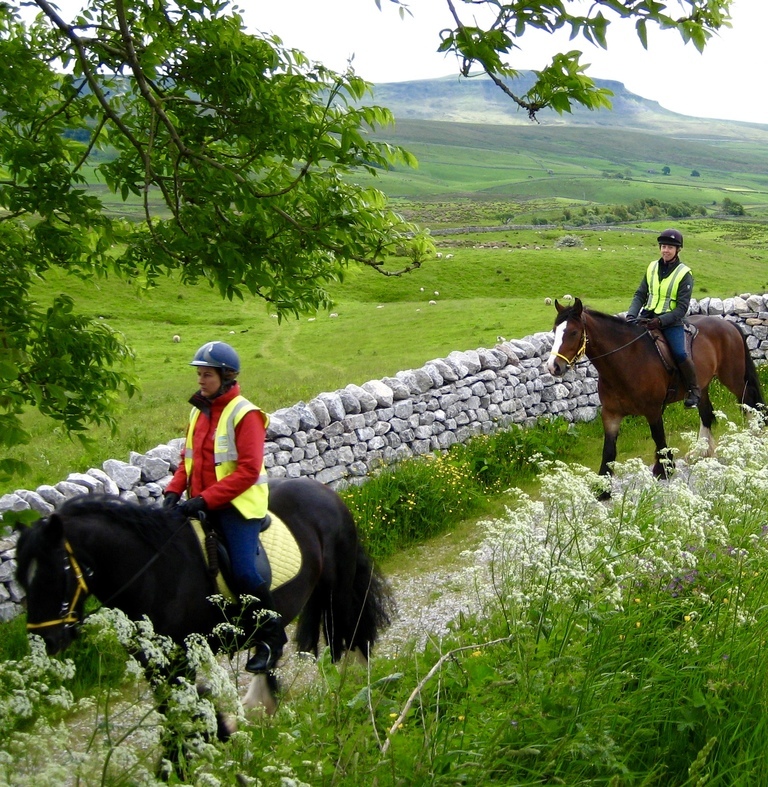 Choose from a centre-based holiday or ride from place to place as part of a group. 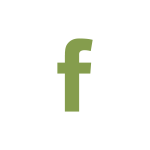 If you're visiting with your own horse, the staff provide maps of the best circuits in the network of tracks and bridleways on their doorstep, including the Pennine Bridleway and the Eden Valley Loops. At the end of a long day’s ride, you can then relax in the jacuzzi! And if you're travelling with a non-riding partner, they also offer mountain-bike hire.